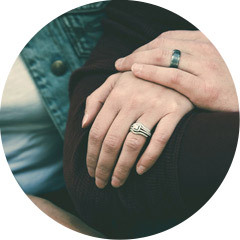 Cedar Rock Ministries offers two unique getaway opportunities for couples to rest, connect with God and revive their most important relationships. Check out the links below to learn more about our retreats for small groups and individual couples. The Small Group Retreat is designed for 4 couples. At this retreat, you will discover and experience the rhythms God has given you to live by and how to more fully release His life to those around you. It is a special weekend intended to help you slow down from the hurried pace of life in order to focus on time with God and time with your spouse. The One Couple Retreat includes a three night stay in a beautiful bed and breakfast and 10 hours of focused counsel and guidance with Nick and Renee. 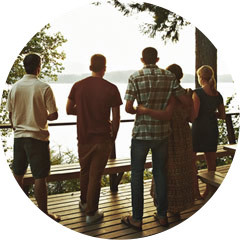 In addition, you’ll have time each day to rest and reconnect with each other and enjoy full private access to all the amenities the River House has to offer.